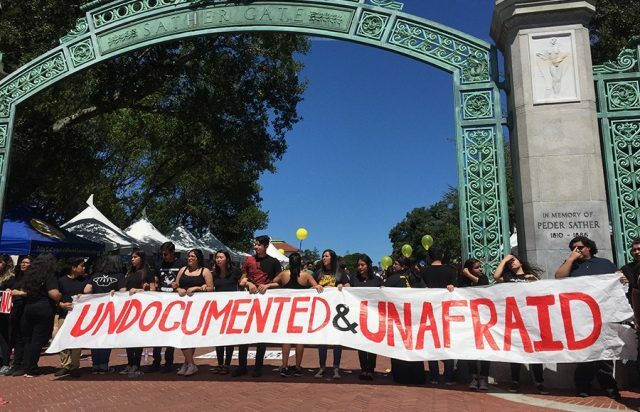 Following President Trump’s decision on Tuesday morning to rescind the Deferred Action for Childhood Arrivals program (DACA), UC Berkeley Chancellor Carol Christ and UC President Janet Napolitano announce the UC system’s continued support for undocumented students. For more, read Carol Christ and Janet Napolitano‘s statements. Further resources for undocumented students regarding DACA can be found here.